We have worked hard to make WineFest the most anticipated event in Kansas City, and not the largest! Beginning this year we will be limited to the first 1,000 guests. The success of the last decade is due to our wonderful restaurants, sponsors, local distributors and volunteers who work to make WineFest the event that it has become. The wine walk features unlimited wine tasting and food from some of Kansas City’s finest restaurants. Take in the atmosphere as The Legends Outlets rooftop transforms into the greatest party KC has seen. We don't discriminate...we love beer too! Sit back, relax, and enjoy some of the world’s best beers in the Beer Garden. Featuring 100+ different types of craft beer. 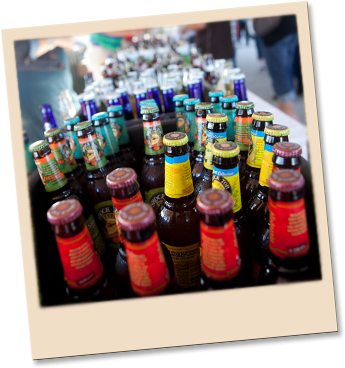 All wine and beer samples are included with your GA ticket. Pinkies up my friends. The exclusive VIP area features unique offerings from all across Kansas City. This includes upgraded wine and spirits as well as access to the best seat in the house for the firework show. For those with a taste for the finer things in life, the exclusive VIP experience features unique offerings for those who seek only the finest. There are only 150 of these unique tickets available. Experience wines whose price tag and small distribution don't lend themselves to our general tasting. The VIP area also features special food offerings and entertainment. The VIP area will open one hour before the general admission tickets are allowed in the event. This will ensure no lines for VIP patrons and an extra hour at the event. The VIP area will offer drink pourings from 5pm until at least 7pm or when the last drop runs out, and then transition to an exclusive area for VIP's to retreat when they just want to sit back and relax. You must be 21 to attend WineFest. If you haven't heard already, our fireworks show is a sight to be seen! We promise not to disappoint. Prepare for a pure visual delight! Once you catch your breath from the fireworks show, it's time to get your groove on! The after party rolls in to cap the night off. Hosted on the exclusive Dave & Busters party deck, dance the night away! Check out our Facebook page for some or our photos from previous years of WineFest. In order to maximize the impact to our local community, KC Cause focuses on organizations and projects where we can make a difference. Good causes in need of funding apply at www.kccause.org. WineFest has become the most anticipated event in Kansas City, thanks to our sponsors and followers. We offer both standard and customized sponsorship packages including group discounts for parties of fifty or more, if you're interested Let's talk! 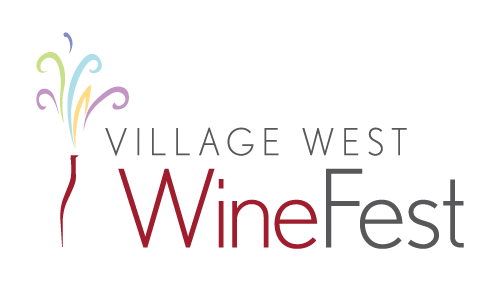 To learn more about the WineFest or request sponsorship information send us an email. © 2018 KC Cause. All Rights Reserved.